"Be present in the moment and always do your best." From a young age Tori has had a love for dance, sports, singing and theatre. 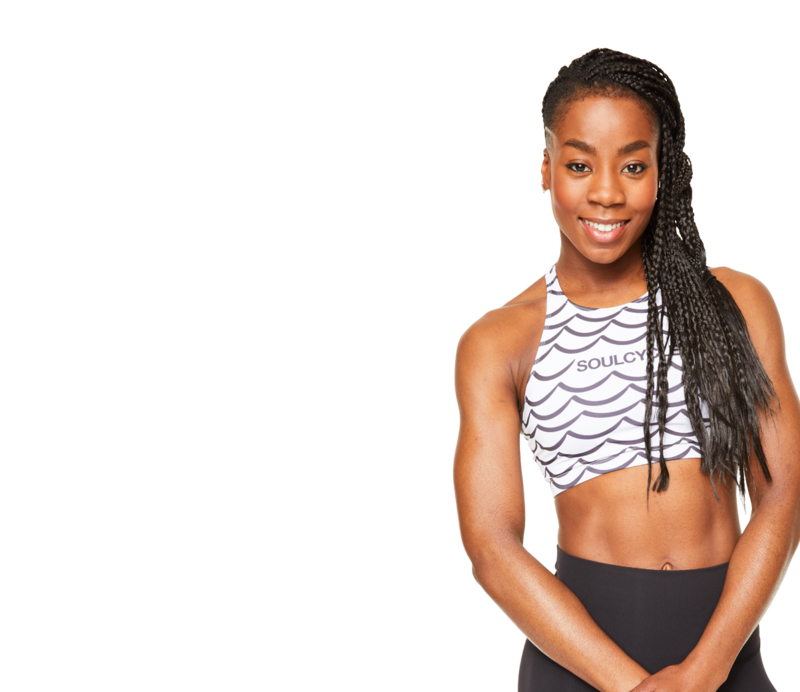 She grew up developing each talent and passion through various creative outlets, which later continued on to her finding herself fully immersed in fitness as a career and way of life. In the world of fitness, Tori found a place where she could combine and express her deepest passions through one avenue. 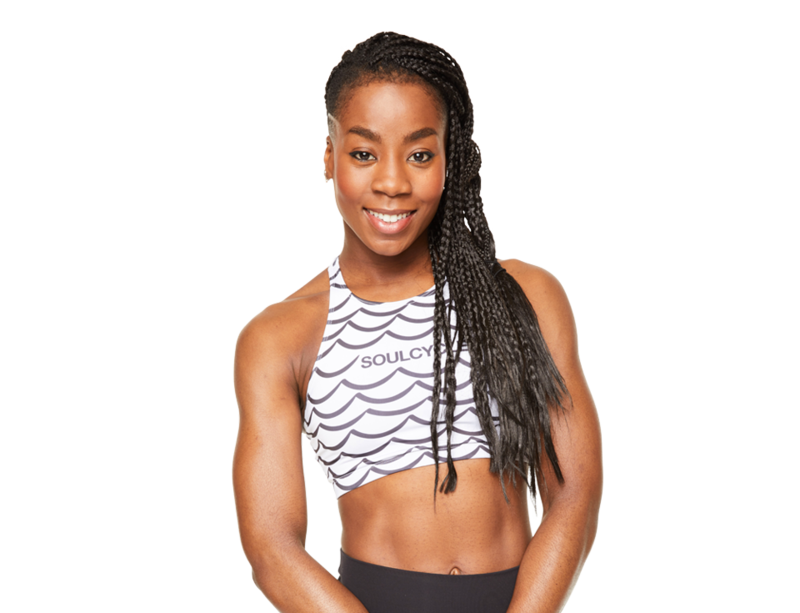 Finding Soul For Tori has given her freedom of expression, acceptance and a new route through which she continues to elevate her natural talents and love for fitness. In Tori’s class you can expect to push your physical and mental barriers, and be reminded of your mind, body and soul connection. Tori believes that in order to live and laugh at your greatest potential, you must manefest, demand and challenge your body to strive for change. No matter where you are physically, her goal for you is leave feeling inspired, aligned and ready to give your dial one more turn - because that’s where the magic happens.